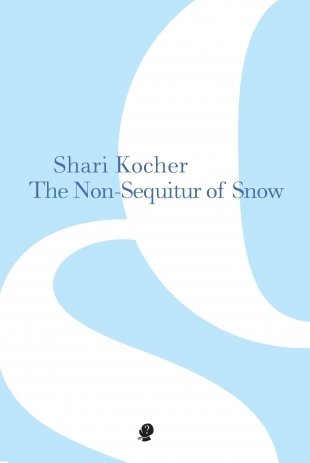 Dr Shari Kocher’s The Non-Sequitur of Snow is her first full-length publication, following nearly two decades of feature poems in a range of Australian and international journals. There is an airy sense of activity throughout this volume. Kocher’s poetic settings range freely between the material and the imagined, forging connections across generations, yet coming through with surprising steel in some pieces. Structurally the collection is diverse, flowing, and occasionally more experimental.